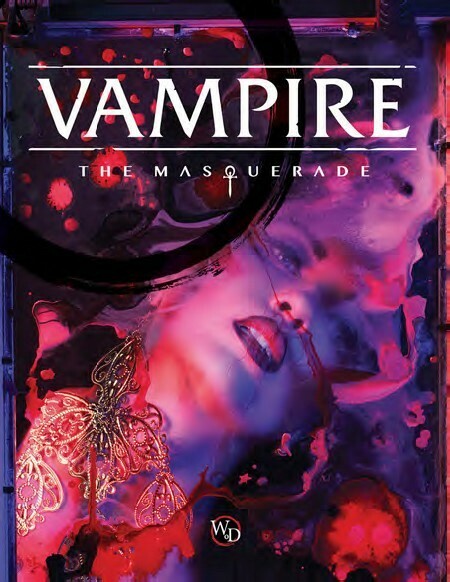 The latest edition of the Vampire: The Masquerade roleplaying series is strange and beautiful beast. 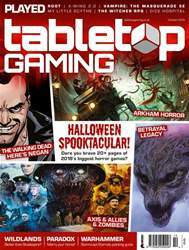 It’s a game with powerful characters but little combat, where a sturdy skeleton of rules supports storytelling over monster-slaying and quests. However, it’s also a game that you need to approach carefully.